More than 35,000 U.S. retailers trafficked more than $1 billion in food stamp benefits a year over a period of three years, a report from the U.S. Department of Agriculture (USDA) found. The USDA report estimated that 35,891 food retailers in the U.S. illegally trafficked the billions worth of Supplemental Nutrition Assistance Program (SNAP) benefits between the years of 2012 and 2014. The agency added that SNAP benefits are only allowed to be used on food items at authorized retailers and that the use or sale of benefits for any other purpose is illegal. The 2017 report — which looked at food stamp fraud in the years 2012, 2013, and 2014 — estimated that 11.8 percent of the 303,522 authorized SNAP retailers during that time period illegally trafficked food stamps. Of the retailers who engaged in food stamp fraud, convenience stores, medium-sized grocers, and small grocers were most likely to carry out the food stamp fraud. Of those stores, 25,954 were “convenience stores,” 4,850 were small grocers, and 1,700 were medium-sized grocers. “As there were no publicly owned stores found to have trafficked, privately owned stories account for 100 percent of all benefit dollars trafficked, although they account for only 54.6 percent of all SNAP redemptions,” according to the report. Only 30 supermarkets and 42 large grocery stores out of the more than 35,000 authorized SNAP retailers were estimated to have participated in food stamp fraud. The report added that trafficking was more likely to take place in urban areas. A fiscal year 2016 SNAP report indicated that 1,845 retailers had been permanently disqualified from the program in that year. The largest number of disqualified retailers came from New York. 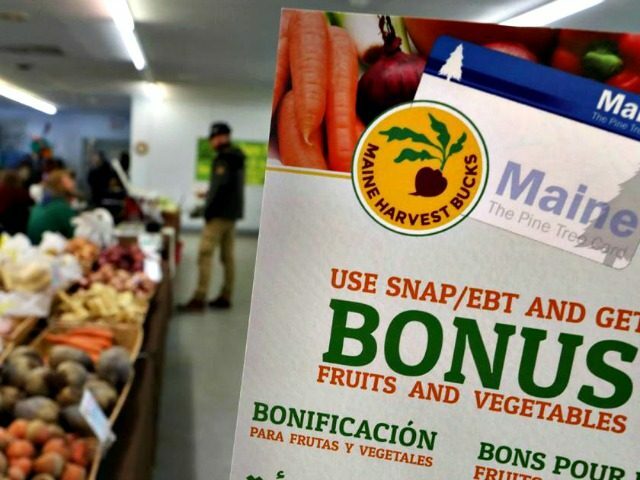 Federal administrators have cracked down on food stamp fraud, often uncovering millions of dollars stolen from the government food stamp program.